The recipes I love the most are simple ones, tasty with few ingredients. Today’s recipe is an old traditional Greek one that combines very well with (last weeks) tzatziki. 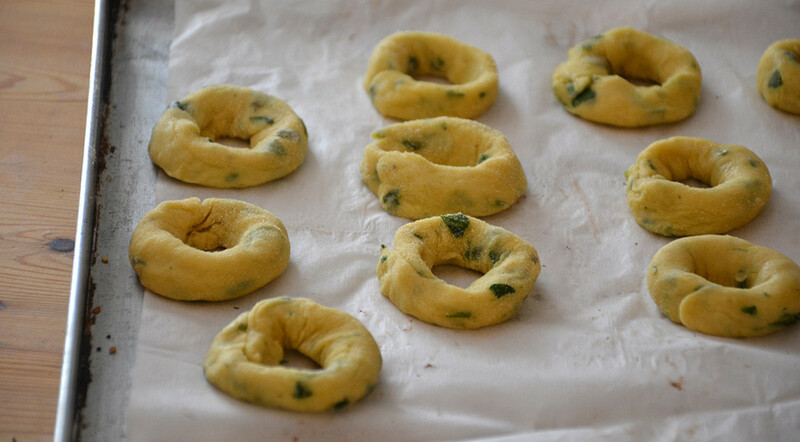 The basic ingredients are olive oil and wine, with a bit of spinach; they are Koulourakia Spinach Cookies. I learned this recipe from my mother. 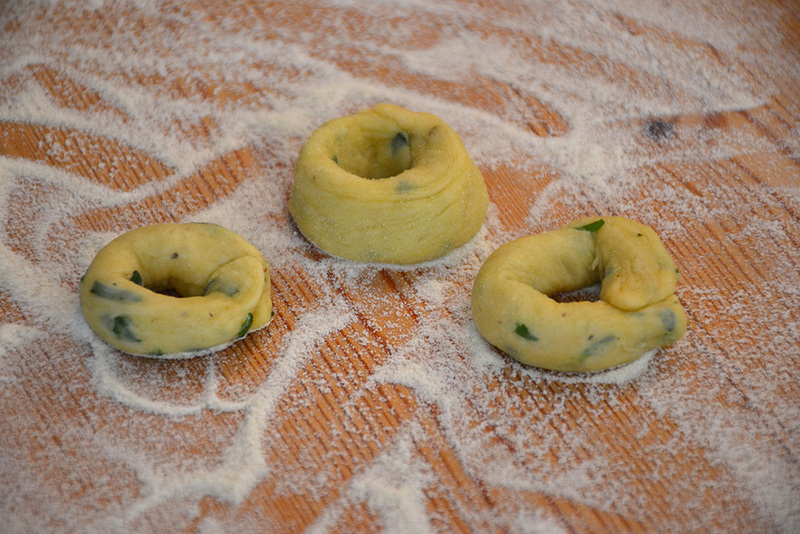 She loved to create all kinds of variations of our Koulourakia (cookies). She used carrots, sesame, grated cheese or just plain cheese, you name it. The variation with spinach is actually my favorite. It belongs to the group of traditional Greek vegan recipes. It is important that you choose a good quality olive oil, some lovely fresh spinach, a decent wine, and then start baking! 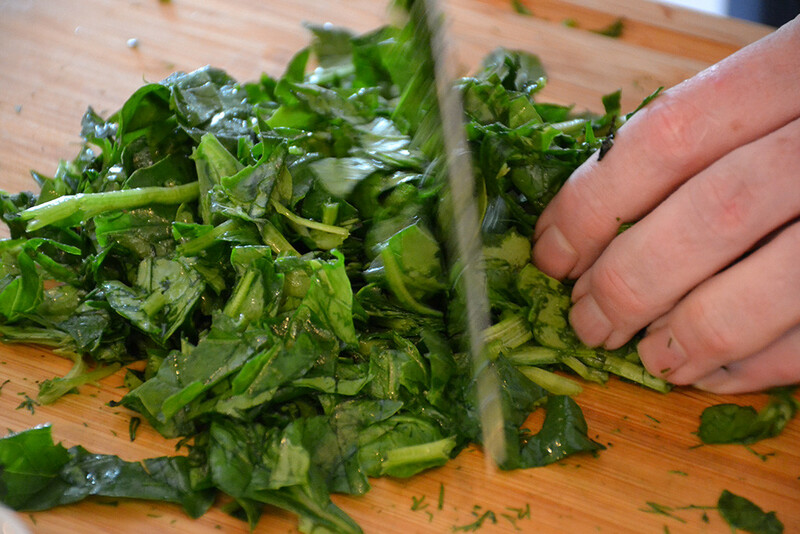 Chop the spinach, mix all the ingredients together in a bowl and prepare the dough. …and put them on a baking sheet. 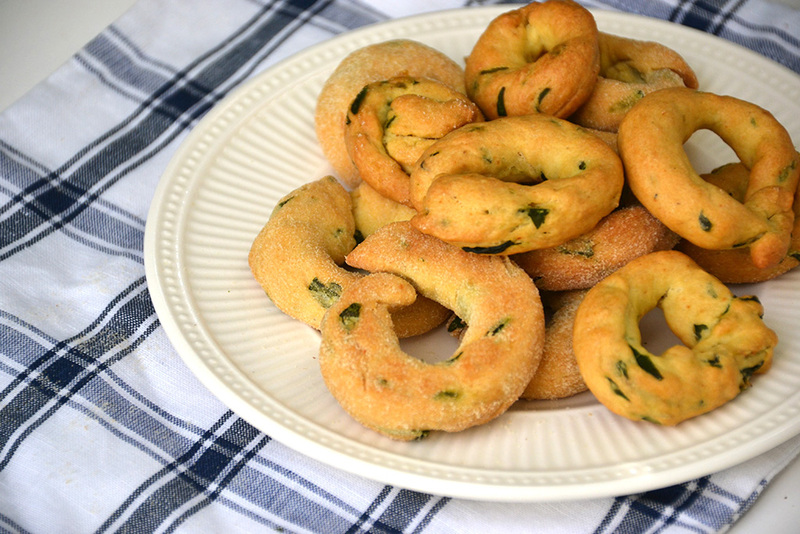 The Koulourakia Spinach Cookies should be golden brown when you take them out of the oven. 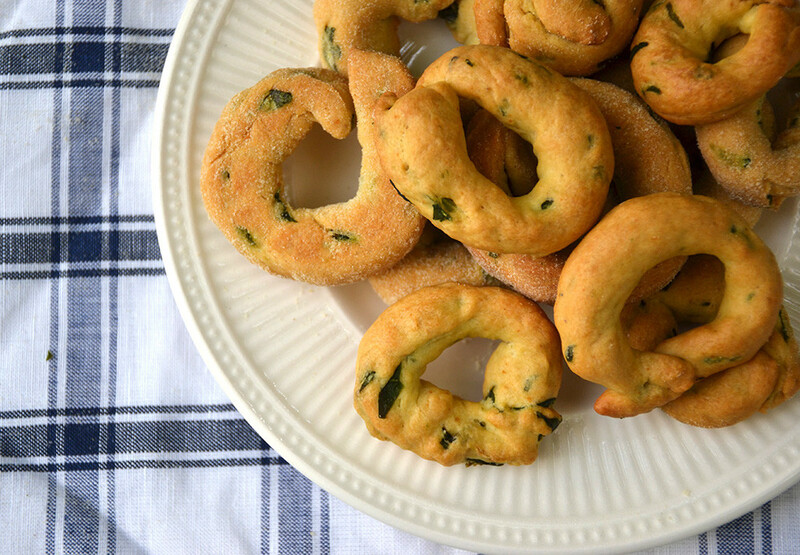 Get some tzatziki and dip the Koulourakia Spinach Cookies in. Now you know why I love them so much! In a bowl mix all the ingredients together for 5 minutes. 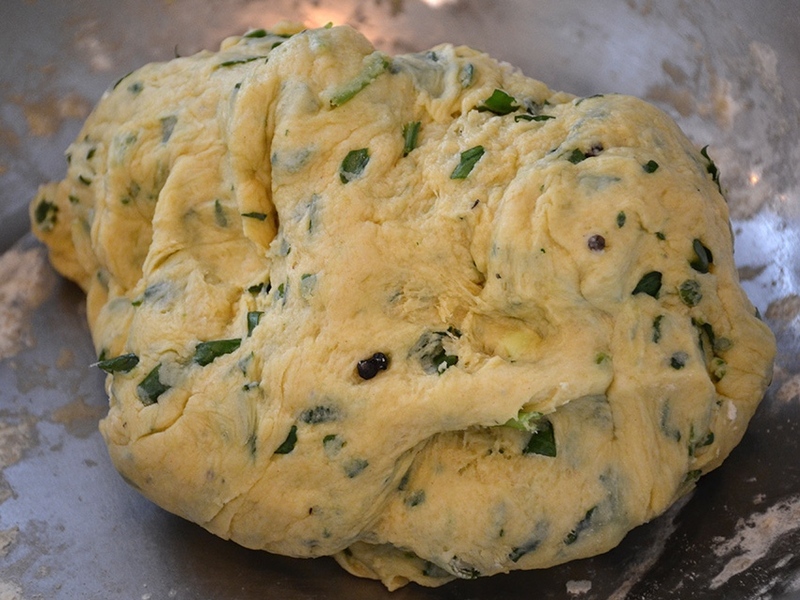 Cover the dough for ½ hour and mix again for 5 minutes. 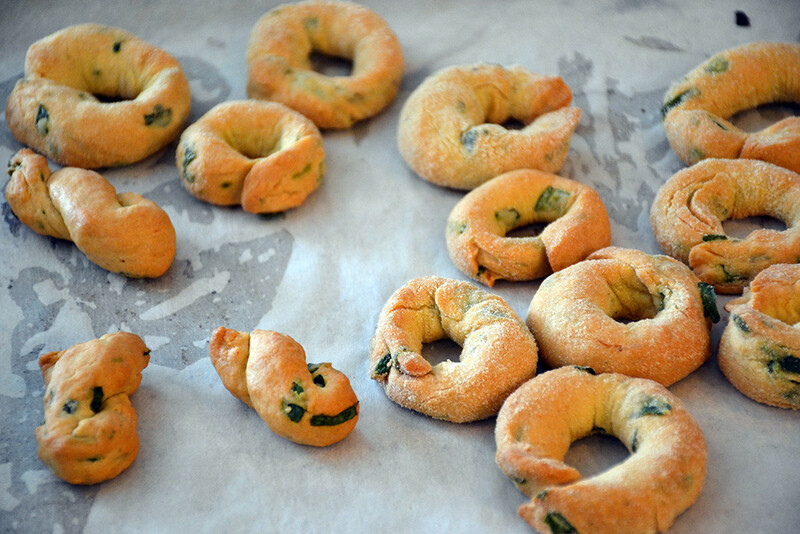 Shape small rounds and bake them at 180C until golden brown.